No transporting is required - We come to you! 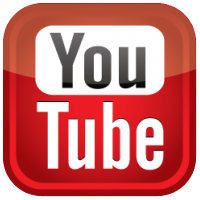 We are 100% compliant with all state rules and regulations. Years of experience means peace of mind is guaranteed. 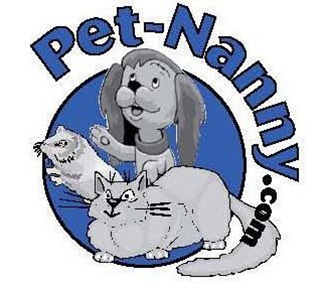 Pet Nanny, Inc. is a professional dog walking and pet sitting company in business since 2000. We provide reliable, affordable pet sitting and dog walking services. We truly care about the quality of service we provide to customers and pets. It all started when I took an early retirement from the corporate world with 22 years of sales and management. Raised 2 sons. Past Rotarian and President. Have 5 years experience raising Paws for a Cause for the handicap with 3 dogs in service today. Few years with Homeward Bound Rescue, fostering rescued pets until they found forever loving homes. With my professional background, experience having all kinds of pets throughout my life, and my children’s life has helped me grow this wonderful business. My job is both rewarding and challenging. I am proud of Pet Nanny in what we have achieved through wonderful clients and their pets through the years. We think we have the best job in the world.